Interested in buying a used car in Manchester? Make your way to Dace Motor Company Ltd, where you can find a wide range of exceptional motors made by popular brands, like Toyota. East-Asian manufacturer, Toyota, is one of the most well-established car makers globally and can provide cars for every preference and need. 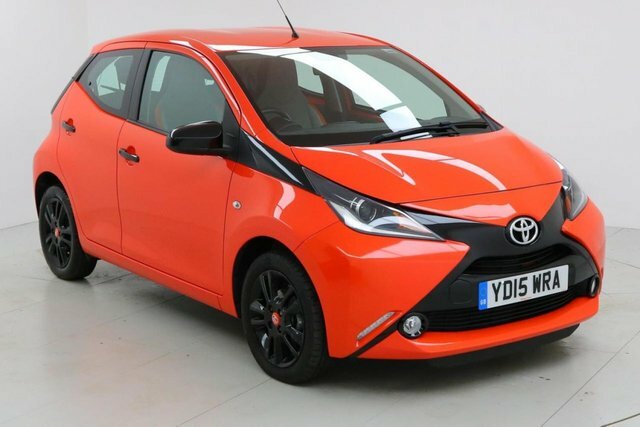 Toyota's extensive range features everything from city cars, such as the Aygo to the ready-for-anything RAV4. There is sure to be a model for you! You will be able to look at each used Toyota vehicle that we have in stock listed online. We make sure that our stock stays reasonably priced, so rest assured that you will get a bargain here! Phone Dace Motor Company Ltd to book a test drive in one of our pre-owned Toyota vehicles at a time and date that works for you.